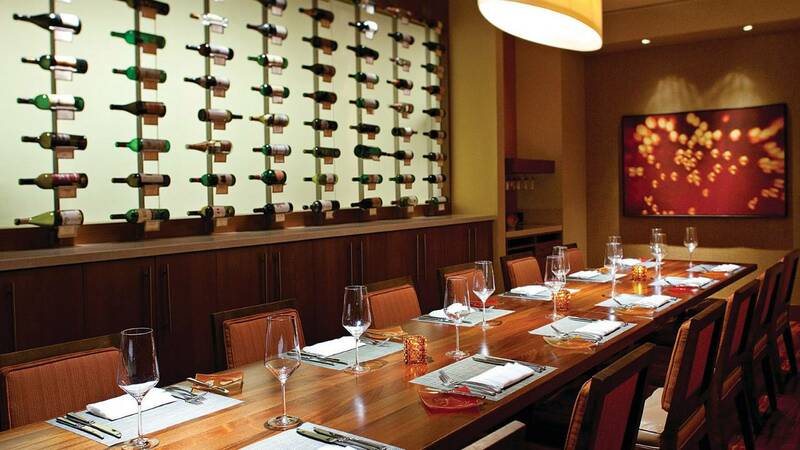 The Four Seasons has always been known for its excellence in hospitality around the world. Here in Austin, they really take the time to get to know their guests and always go the extra mile, making you feel welcome and very comfortable. 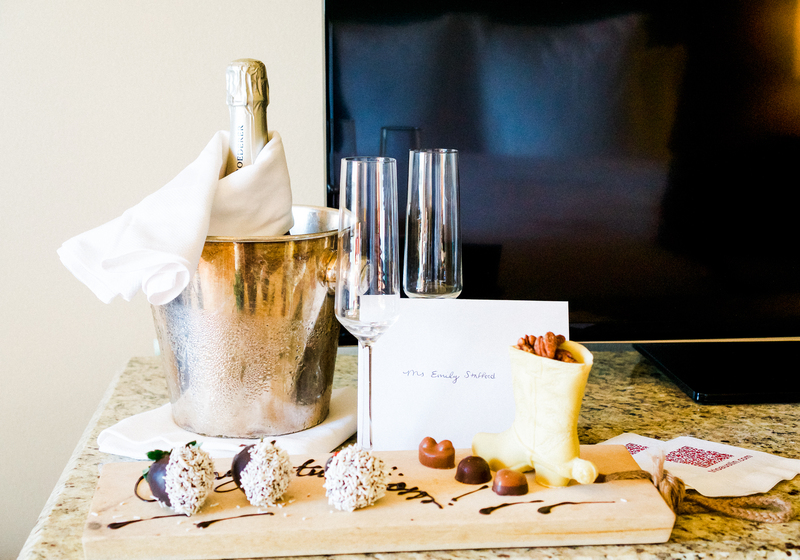 Upon entering our gorgeous room overlooking Lady Bird Lake we were treated to a celebratory bottle of champagne and a decadent array of gourmet chocolates. Our room was spacious, light and airy with beautiful views of the lake. The bathroom felt like a spa and the toiletries are from L’occitane, which just so happens to be one of my favorite beauty and skincare lines! You can shop my favorites by clicking on the below. We spent most of our time during the day at the pool as it’s one of my husband’s favorite things to do while on vacation… lots and lots of pool time! The Four Seasons pool is a saltwater pool (love!) and the lounge chairs are extremely comfortable. Also, their cocktails are fantastic! Have a bit more time? 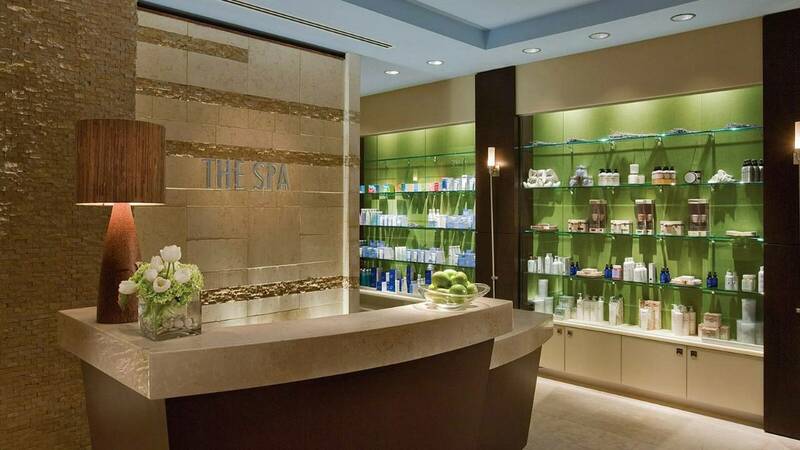 Treat yourself to one of their award winning services at the spa. We didn’t have time this stay but are planning on returning soon and having a girls spa day! 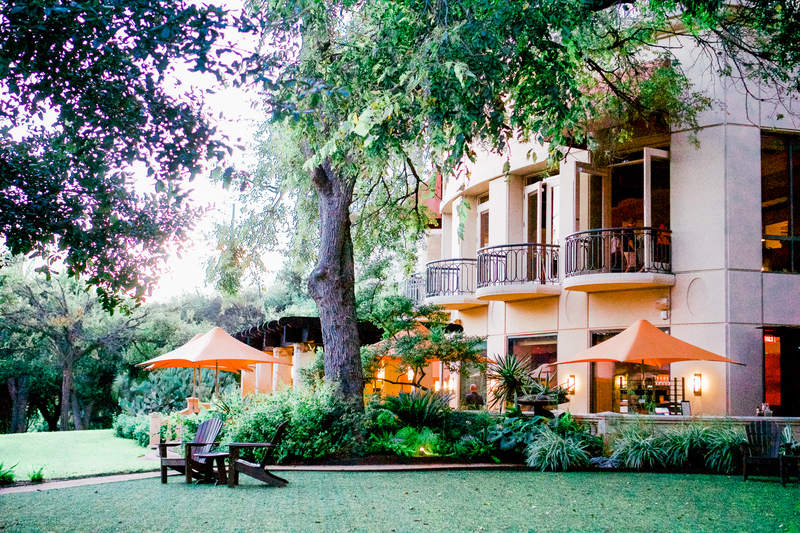 Even though the hotel is located in the heart of downtown it’s set amongst lush grounds that are inspired by the Texas Hill Country making for the most beautiful of strolls. 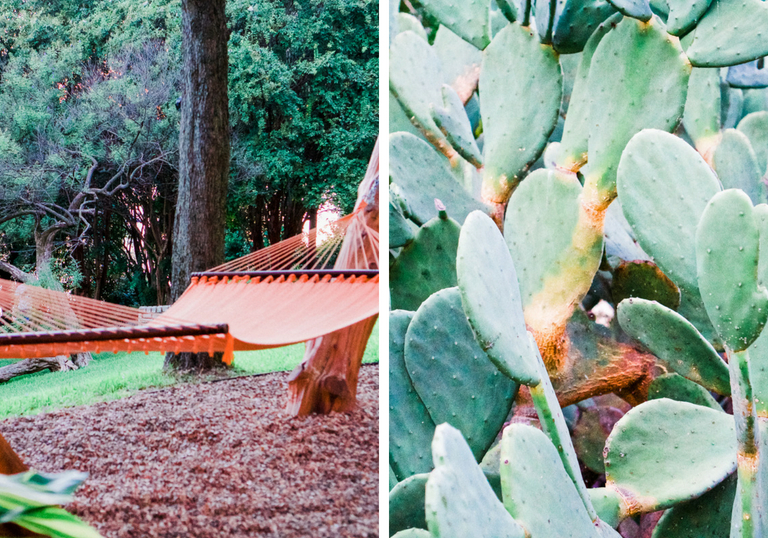 We loved being able to relax with a book in one of their hammocks dotted along the property and made it a point to enjoy a cocktail while lounging by a fire pit in the evening before our excellent dinner at TRIO. Feeling adventurous? You can walk right onto the trail bordering the famous Lady Bird Lake and then head on over to the famous South Congress bridge to watch the bats fly out from underneath at sunset. You can also have the concierge book a boat tour to experience this as well! Into working out? Jog the 10+ miles of trails that are just steps from your hotel room. Boating, paddle boarding, hiking, golf and tennis are minutes away as well. Austin is a very active, healthy, outdoorsy city so take advantage if you can! 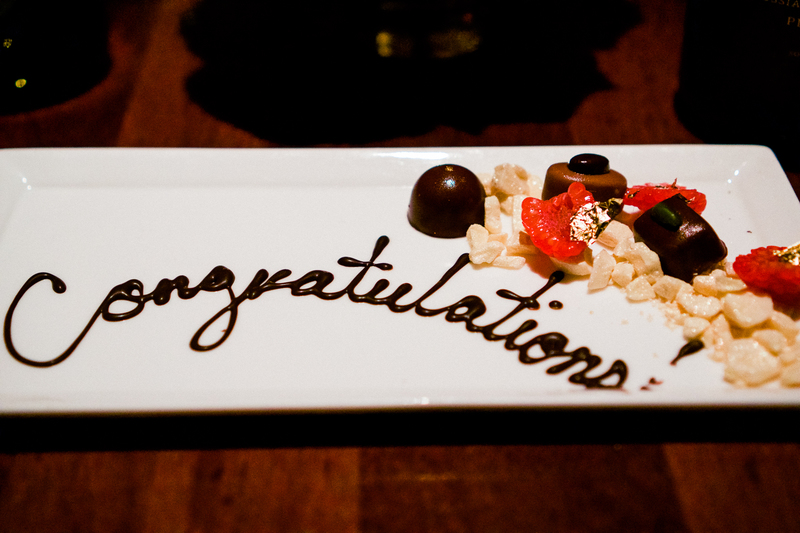 We loved our celebratory dinner at TRIO! 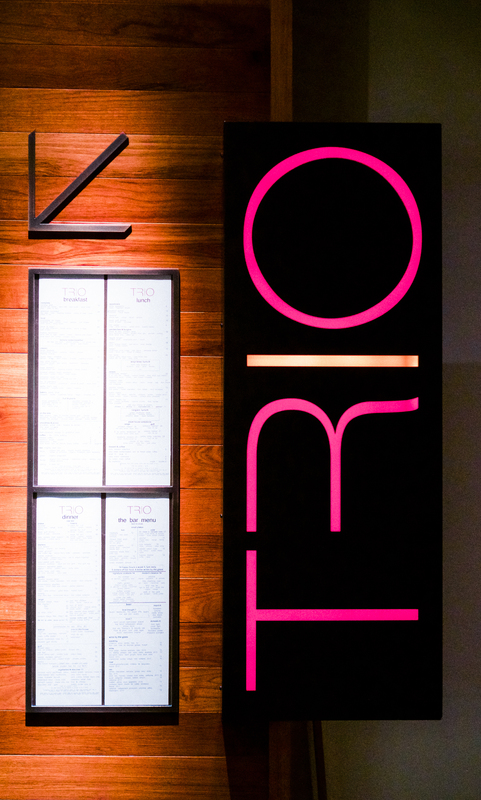 The menu is locally-inspired and consists of steak, fresh seafood and a fantastic wine list. 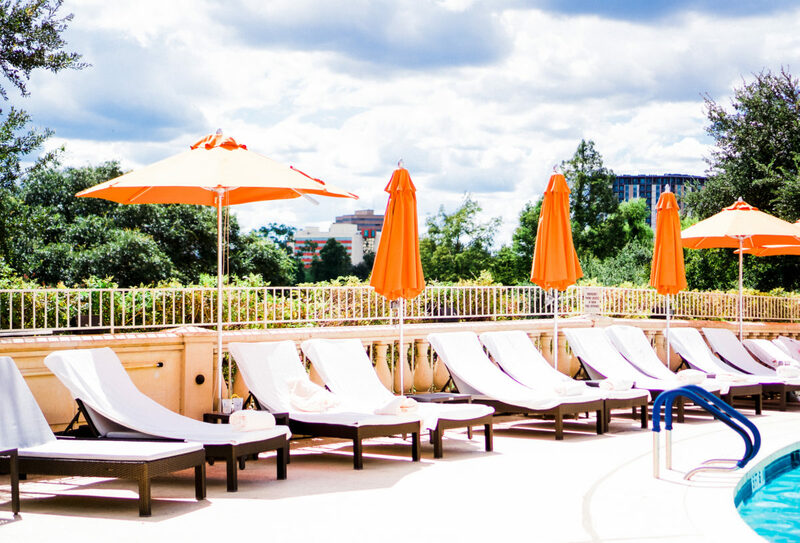 Plus the views of Lady Bird Lake are stunning so if weather permits we suggest dining on the outdoor terrace, which is considered one of Austin’s best patios! 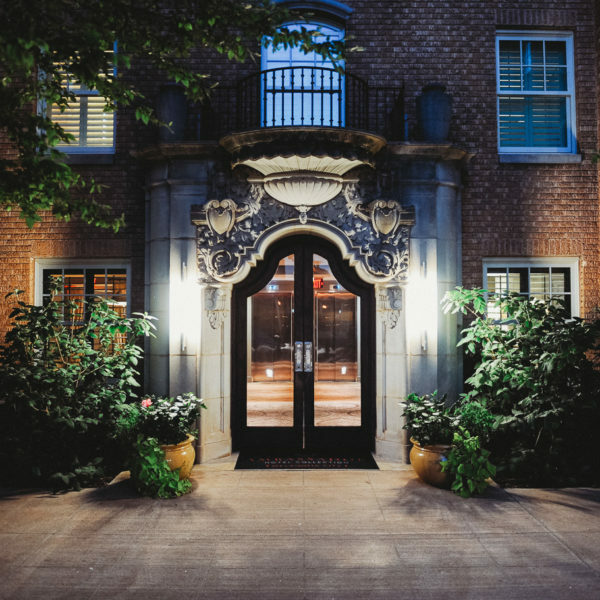 Even if you aren’t staying at the hotel you can still enjoy their wonderful brunch, lunch or dinner. 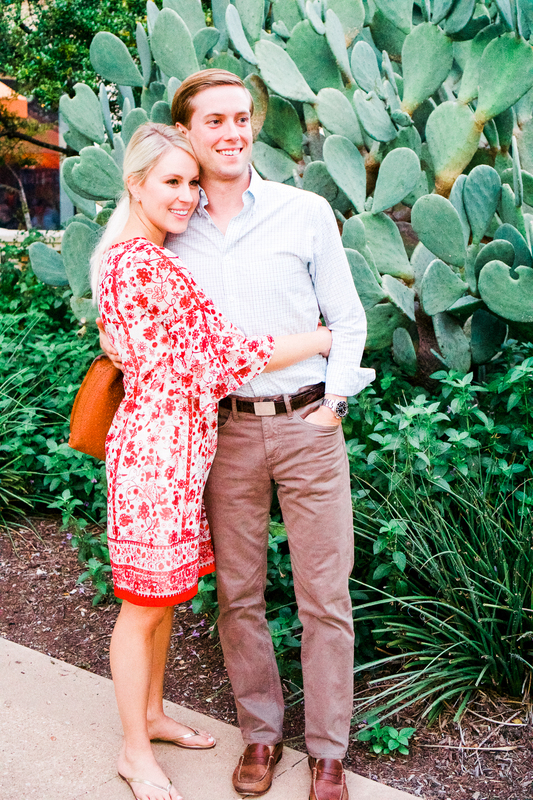 We had a wonderful time at the Four Seasons Austin and are looking forward to our next stay! 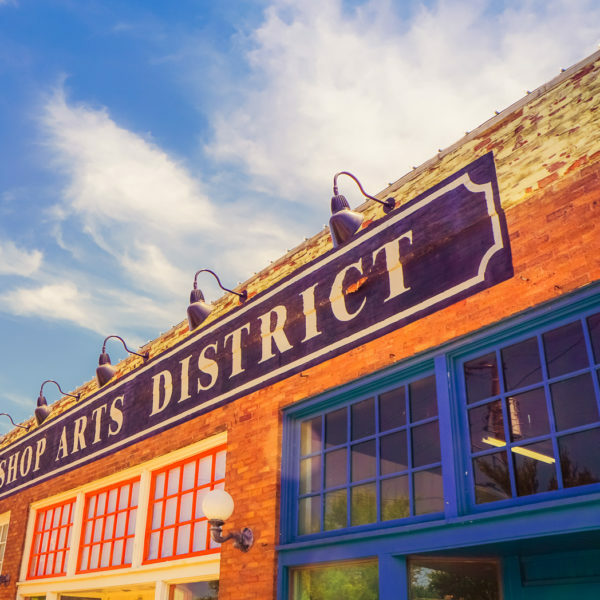 Looking for more Texas Travel options? 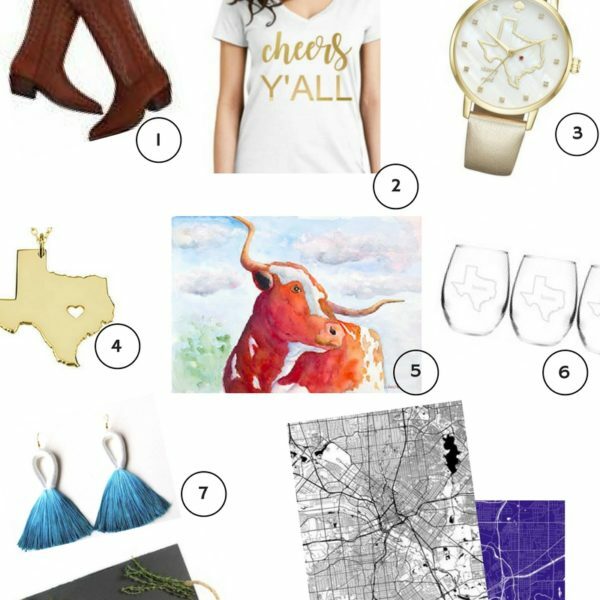 Head on over to our TEXAS TRAVEL section of the blog. 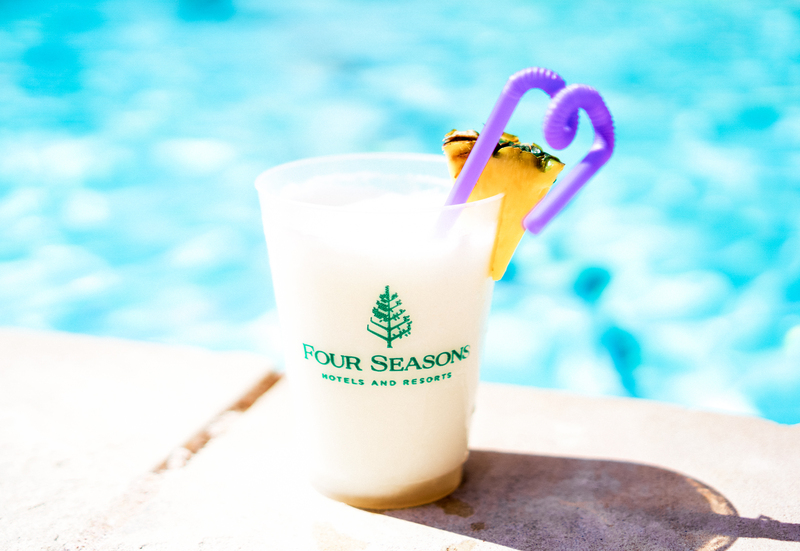 * Pictures 4 & 9 from The Four Seasons website.